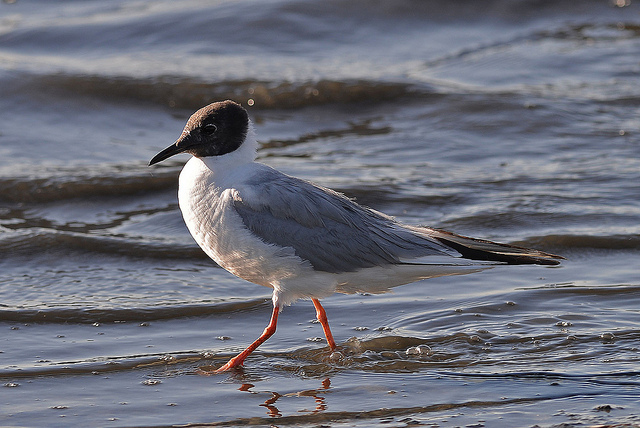 The Bonaparte's Gull is an American bird, rarely seen in Western Europe. It can easily be confused with the Black-headed Gull, which is slightly larger and has a red-black bill in summer. 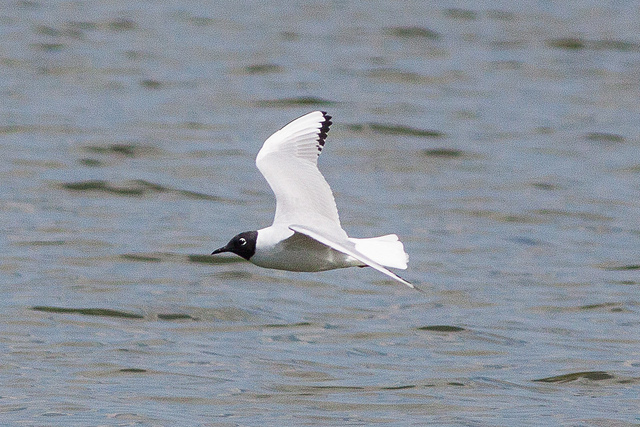 The Bonaparte's Gull has a black bill.